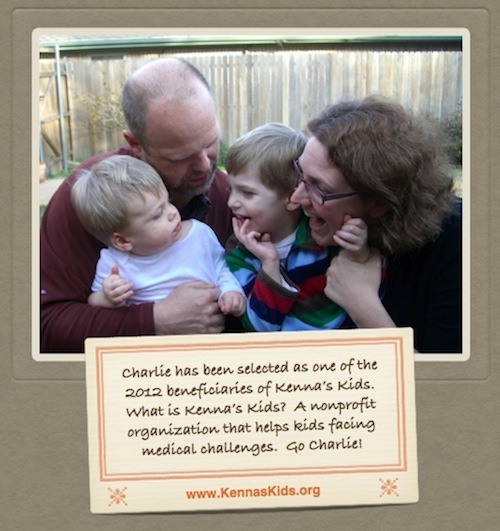 Help Charlie Heal: Charlie is one of Kenna's Kids! Charlie is one of Kenna's Kids! 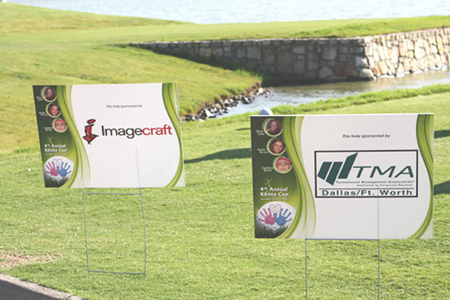 Every year, Kenna's Kids hosts a fantastic golf tournament called Kenna's Cup. This is their biggest fundraising day of the year! For those of you who play golf and live in the DFW area or are willing to travel a bit, Kenna's Cup is for YOU! TOURNAMENT FEE: $100 per player or $200.00 per team. To Play All 36 Holes (Both Tournaments) Fee: $175 per player or $350 per team. (Mulligan / Hole in One Packages will be sold during registration on the day of these events.) Last year Kenna's Kids presented the winner of our hole-in-one contest with a brand new car from Five Star Ford in Plano, don't miss the 2012 Kenna Cup! The next winner could be you! 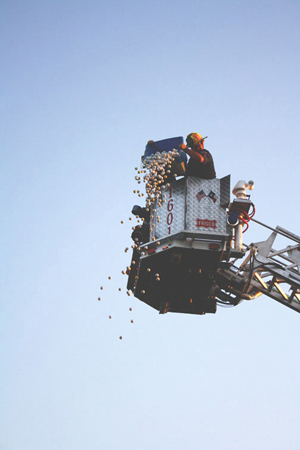 Following the afternoon tournament is the Annual Kenna's Kids Ball Drop Contest. For those of you who want to participate, but can't attend the tournament, the Ball Drop is for YOU! Each Ball is $10.00 and worth 1 entry in the Ball Drop Contest. The first few balls in the hole win BIG prizes. If you have a business and are interested in sponsoring one of the holes or a food and beverage cart on the day of the tournament please contact Jeremy Pigott at 972-342-1758 or at JBP@kennaskids.org. If you'd like to donate directly to Kenna's Kids, click HERE. 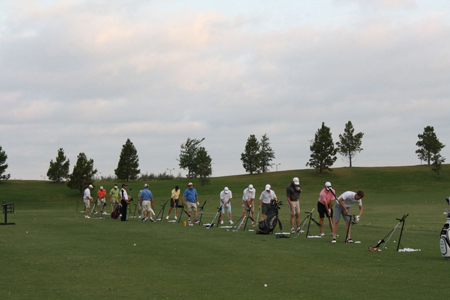 Lunch and dinner will follow each tournament at Frisco Lakes Club House in the Frisco Lakes Community. Charlie and the Greenman family will be present with the other recipients to share their story and give us an update on Charlie's progress. Stay updated with Kenna's Kids via their Facebook Page.